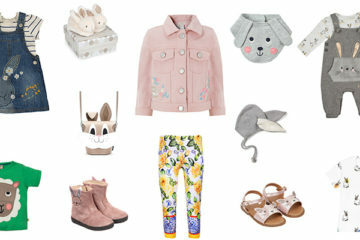 There's a whole host of adorable Easter bunny-themed attire on offer this spring - check out my favourite selection of our children's fashion and accessories for the Easter season. KidPix Katya Pogudina is on hand to give you a sneak-peek into pieces your little babas will be wearing next autumn/winter. We're swooning over these gorgeous Valentine's Day lipsticks in beautiful shades of pinks and reds. Find the colour the best suits you. 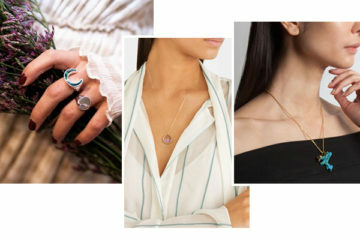 With party season just around the corner, I've picked out some of my favourite pieces in the shops right now. 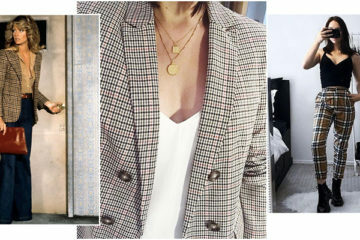 This season is all about checks and we can't wait to embrace the blazers, jumpsuits, macs and midi skirts, all tartened up with muted greys and browns with the signature sharp angled lines. Il Gufo is Italian for owl. Moreover it’s the name of a luxury children’s brand that started small and has now reached international heights. If denim's your go-to, especially with our unreliably British weather, make the switch up to summer with an ever so versatile denim dress. Don't forget it's just as nice to receive something special that isn't for the new baba. Your perfect swimsuit should make you feel confident and comfortable (and like an absolute beach goddess). Check out our top picks of the timeless red swimsuit.